Comment: Would like current design evaluated and suggestions. Want new annuals and perennials. Need new bushes as part of design. Comment: I need my grading done for the back yard, possibly new sod in front and back. Removal of a shed and some concrete. Shrubbery / tree clean up. Englewood Landscaping Companies are rated 4.78 out of 5 based on 1,452 reviews of 82 pros. 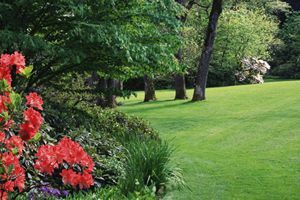 Not Looking for Landscaping Contractors in Englewood, CO?